In 1954 ranch dressing was invented at Hidden Valley Ranch, a dude ranch near Santa Barbara, California. 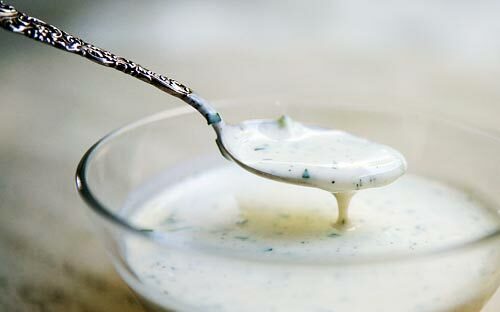 Ranch dressing has been the best-selling salad dressing in the United States since 1992, overtaking Italian dressing. Since 1972 Hidden Valley Ranch has been owned by Clorox. 1867 Lillian D. Wald was born. She was a scientist and nurse, and among her activities, she helped initiate the enactment of pure food laws in the U.S.
1873 RIP John Torrey, he was the first professional botanist in the New World. 1914 At the National Gallery in London, a suffragette slashed Diego Velázquez’s ‘Rokeby Venus’ with a meat cleaver.